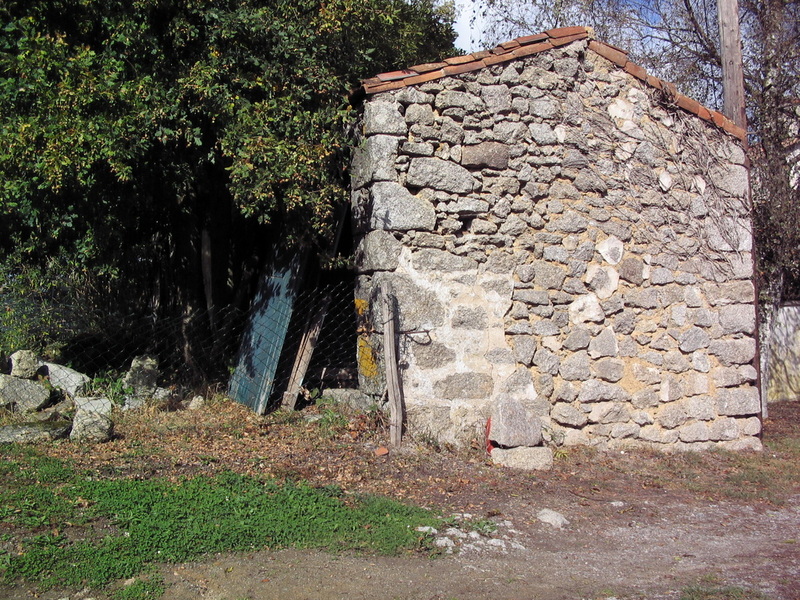 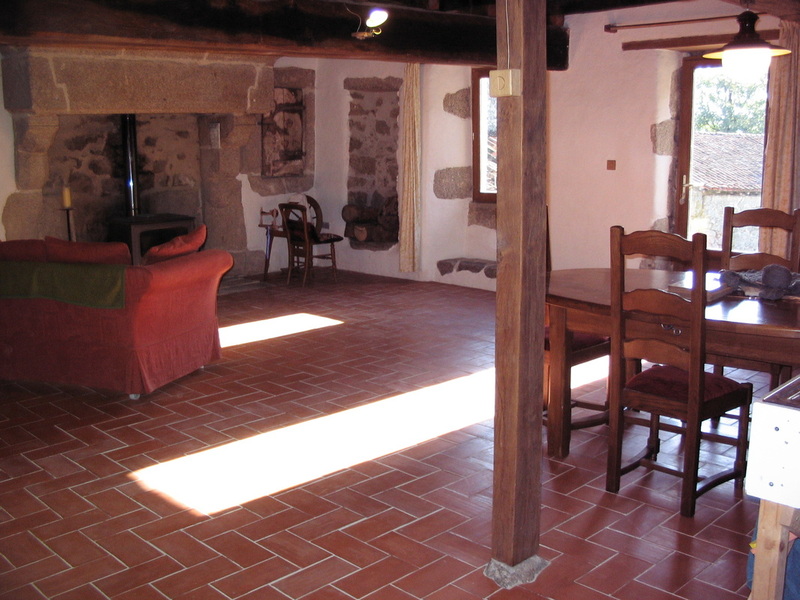 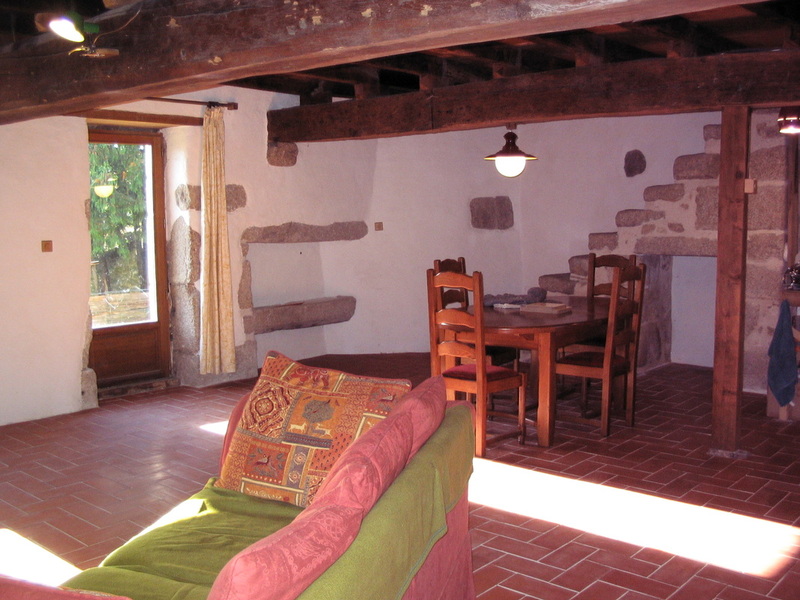 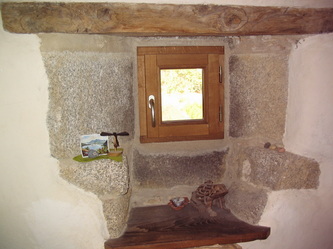 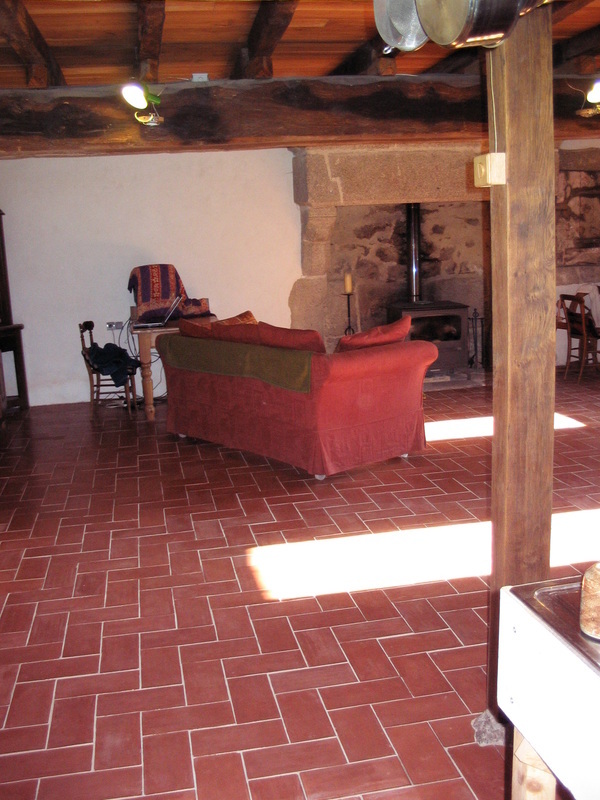 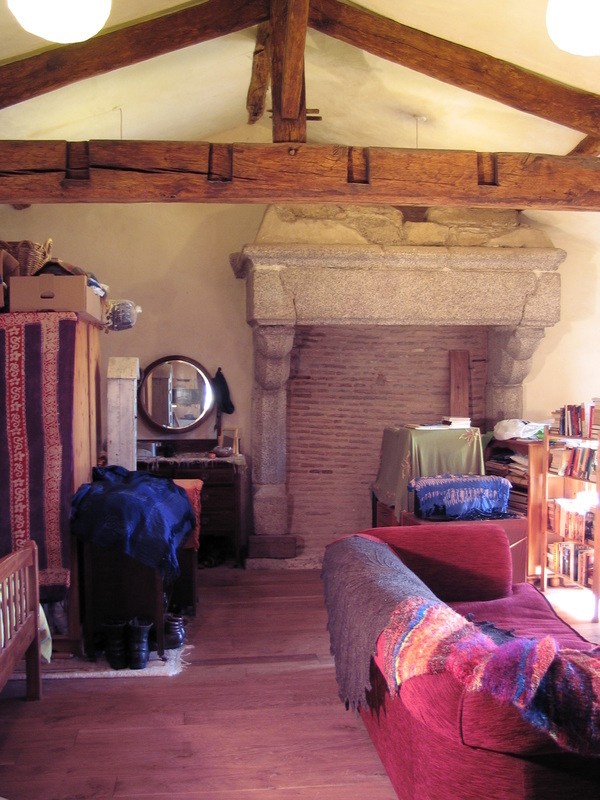 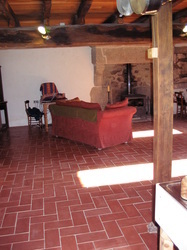 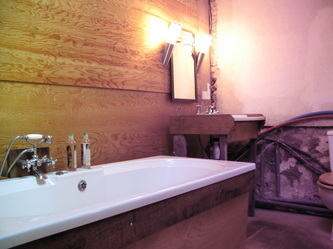 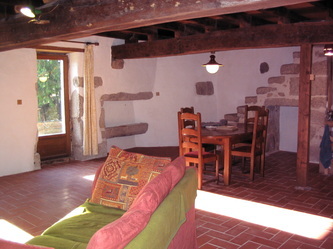 14th Century granite house for sale in Deux Sevres, south west France. 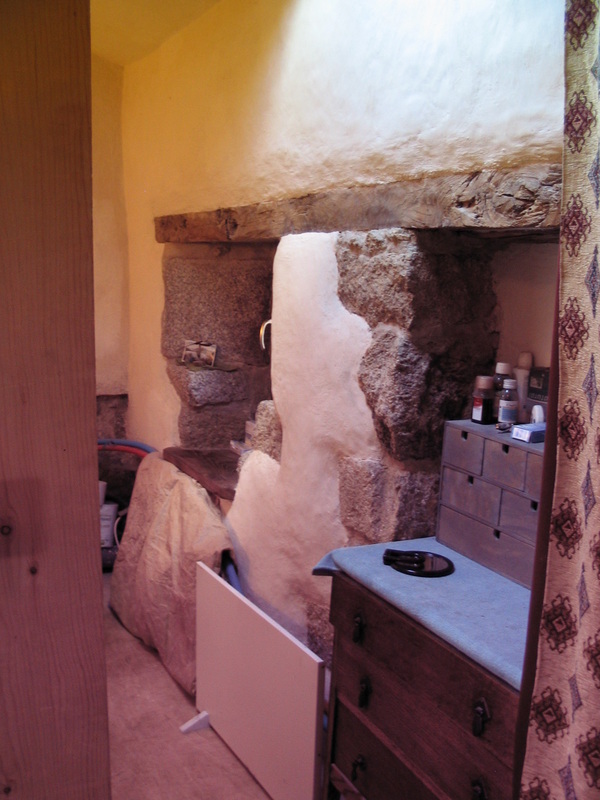 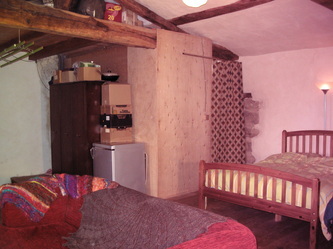 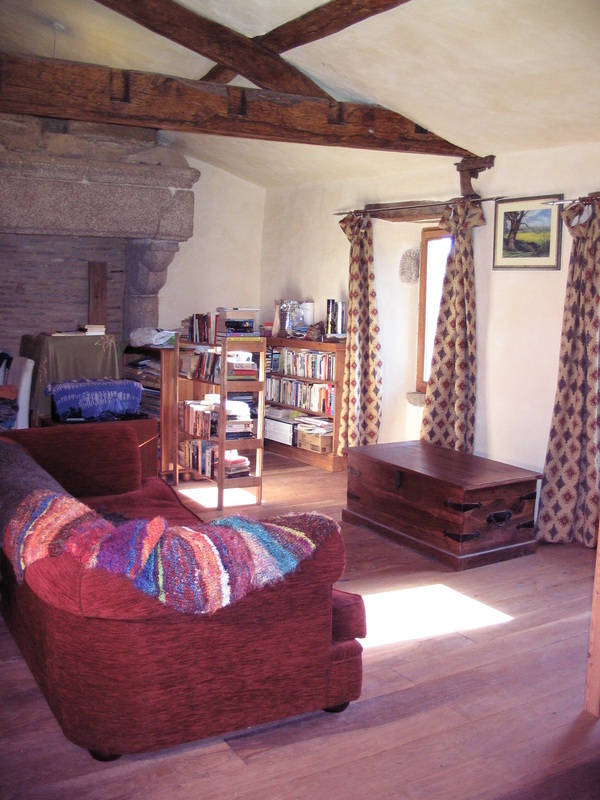 Two storey ancient stone house, with 58 square metres on each floor. On the ground floor is the living, kitchen, dining room and on the first floor is the bedroom/lounge and bathroom. 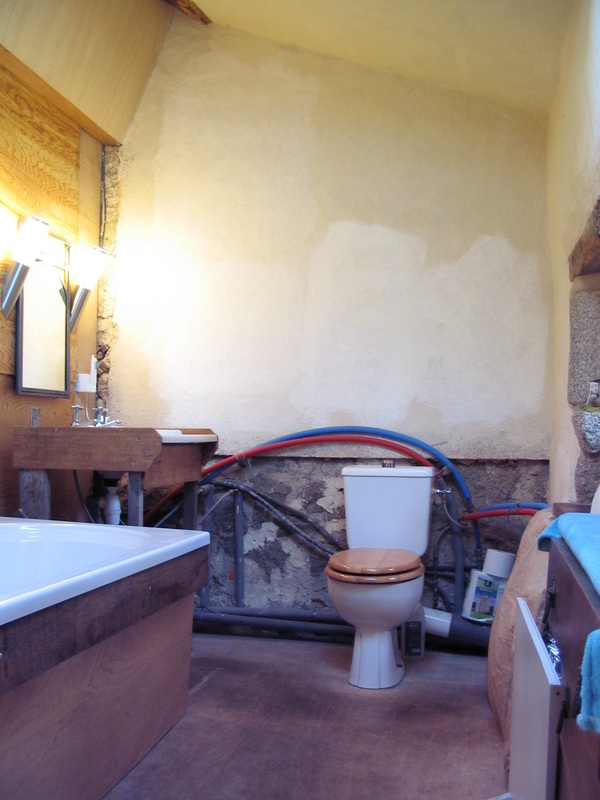 There is enough space upstairs to create 3 bedrooms plus the existing bathroom. 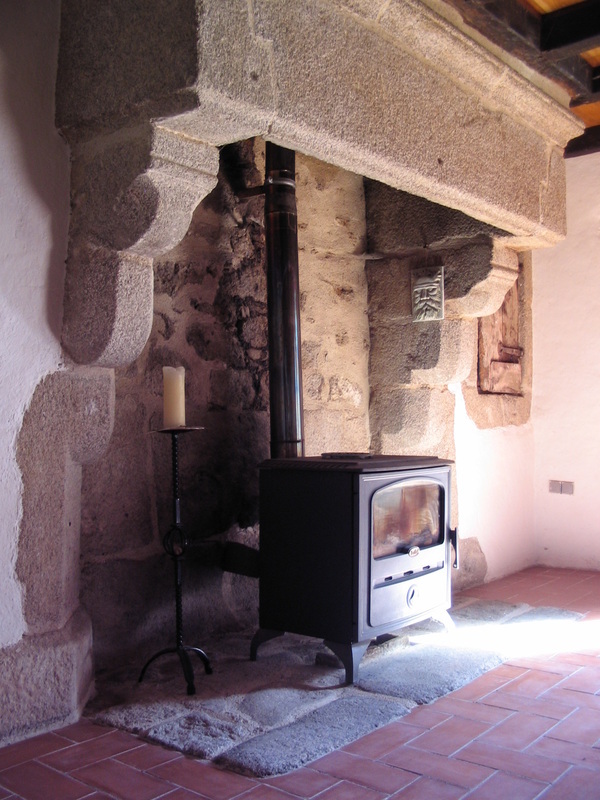 We have 2 enormous granite fireplaces and a stone staircase. There is a 21m2 room at the back of the house, currently used as a workshop which can be renovated to make a lovely garden room and a shower room and toilet and utility room. 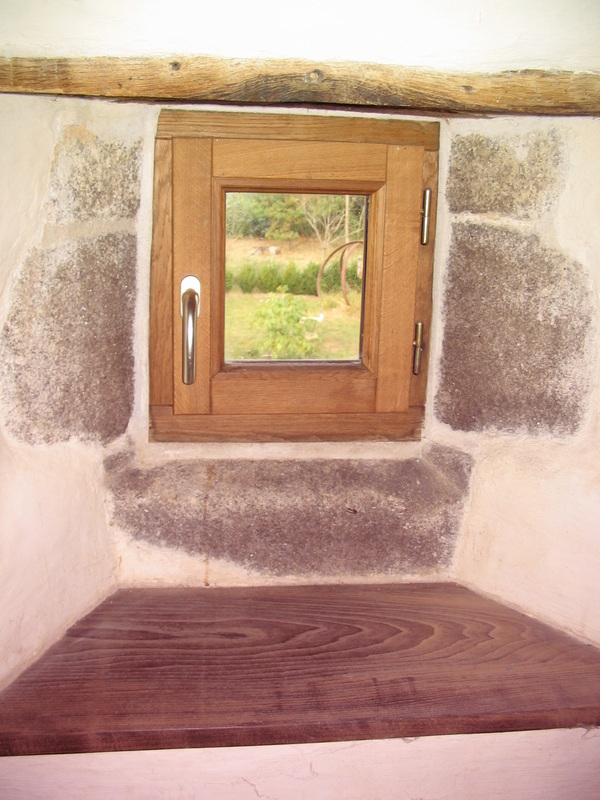 All the renovation work has been done using ecologically sound and environmentally friendly materials - the walls have been rendered with lime and hemp and painted using traditional limewashes. 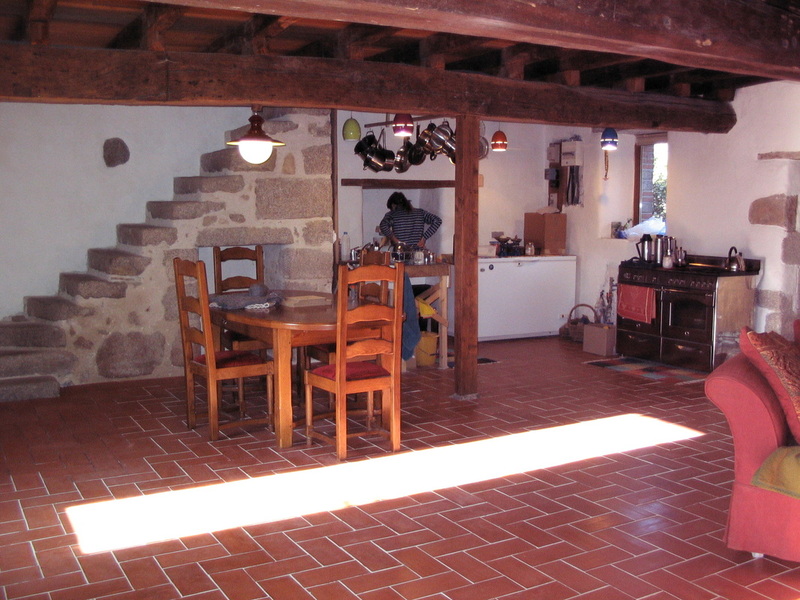 The ground floor is insulated to a depth of 40cms using a breathable lime mixture, topped with terracotta tiles, polished with linseed oil and incorporating partial electric underfloor heating. 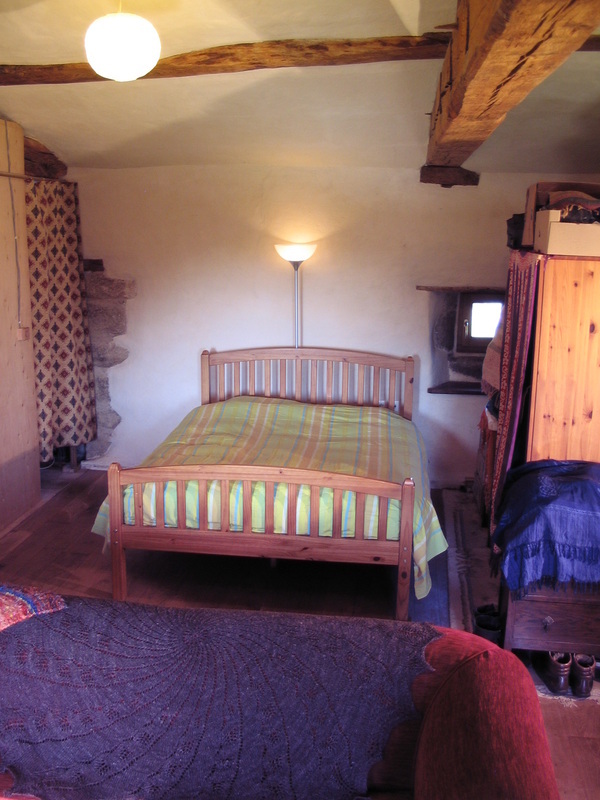 Upstairs there are new oak floorboards, the roof is insulated with cork panels finished with a lime plaster. All doors and windows are oak framed with Pilkington K energy efficient double glazing. 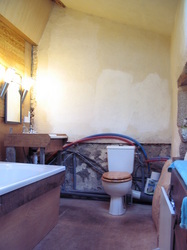 New electrics and plumbing throughout. 11kw Woodburning stove downstairs. 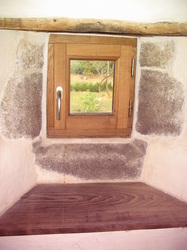 Broadband/adsl phone and internet connection. 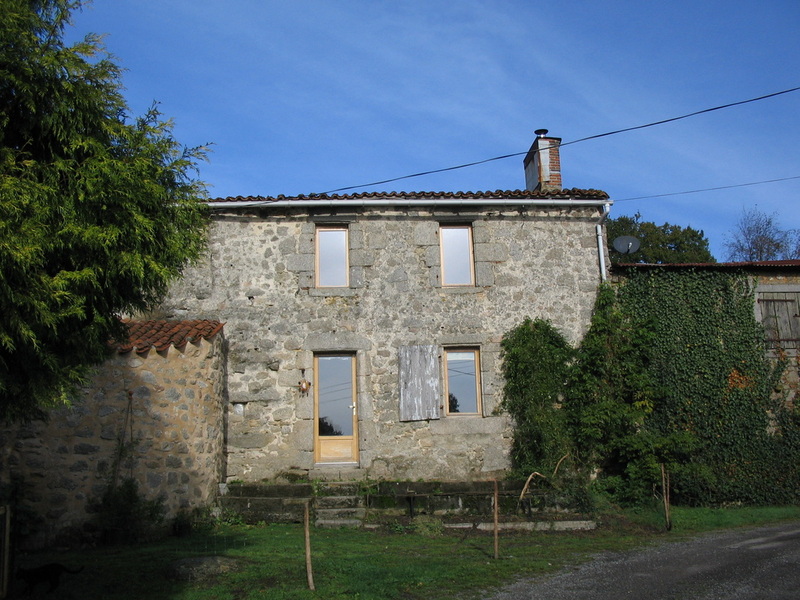 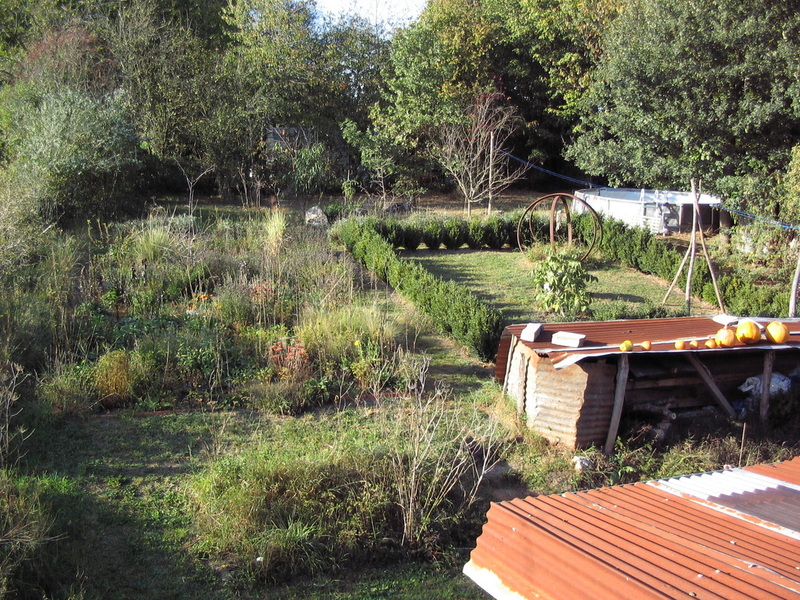 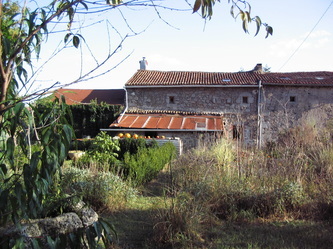 Outside there is a garden of 500m2 at the back of the house, with a single storey stone and pantiled roof building which could be converted to a workshop/gite/studio apartment. 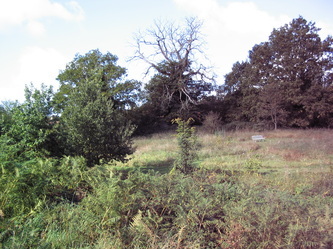 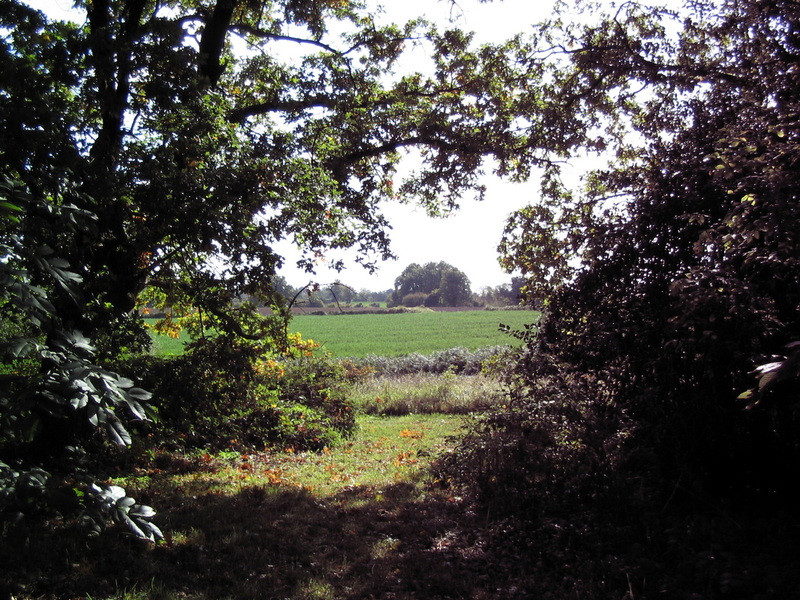 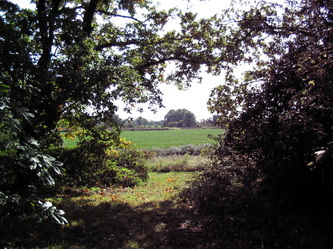 There is 1 hectare (2.5 acres) of land, made up of two adjoining fields. 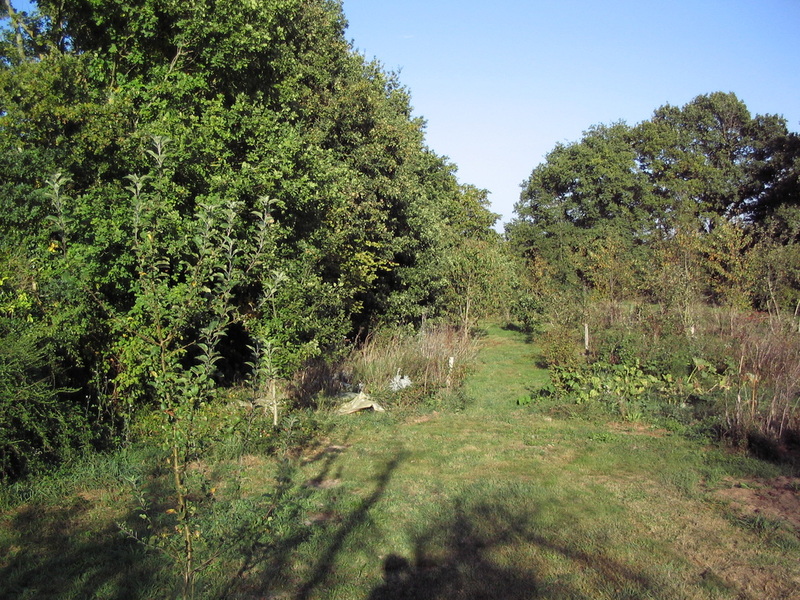 In the first field is the timber framed barn and garage, the vegetable plot and orchard which this year gave over 200kg of apples and pears, plus cherries, figs, plums and soft fruits. A huge walnut tree gives at least a wheelbarrow of nuts each year. 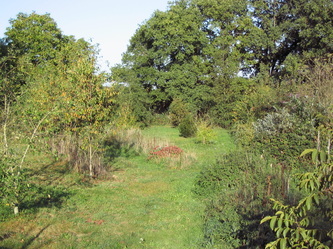 Trees and shrubs surround lawned areas for sitting and relaxing. 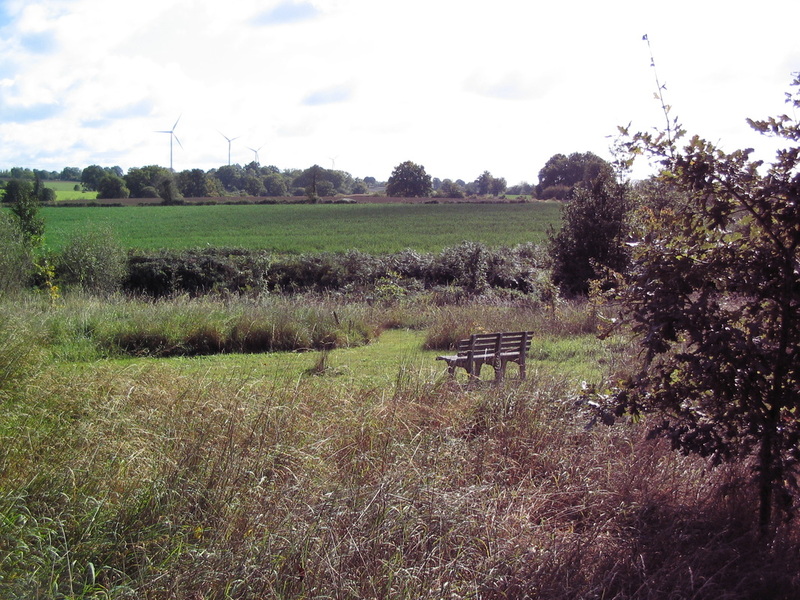 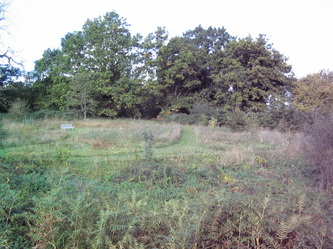 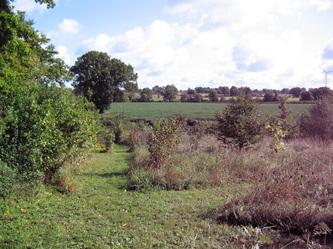 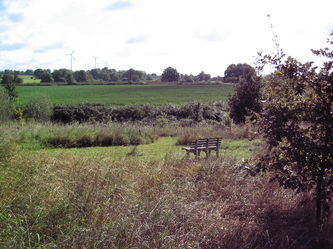 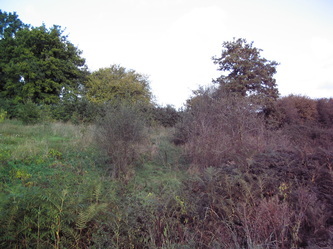 The second field is wilder, with mown paths to walk around, lots of wild flowers and long grasses, trees, a small stream runs the entire length (200m) plus an autumn/winter pond at one end. We have not used any chemicals - fertilizers, pesticides or herbicides - on the land in the 8 years we have owned it and previous to our ownership it was mown once a year for hay, it is definitely organic land. Please use the contact form here to get in touch.